EUROPEAN shares slipped yesterday from six-week highs, after China’s fourth-quarter growth figures confirmed a slowdown in the world’s second-biggest economy. Last year was its weakest year since 1990. The pan-European Stoxx 600 fell 0.2pc. 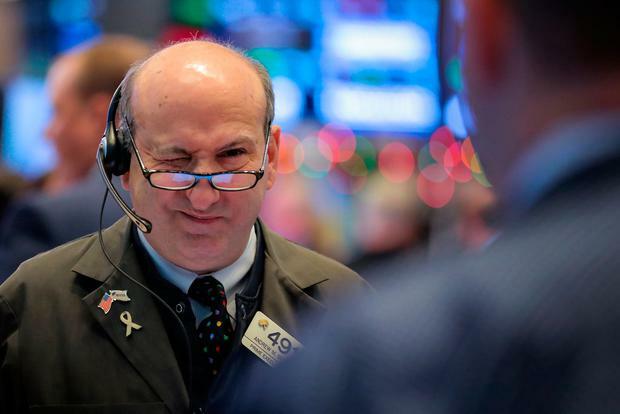 Investors were poised for earnings to begin flowing in, and some said they expected stocks to react positively overall, as sharp recent sell-offs had sunk valuations. “I am not too pessimistic,” said Christian Stocker, lead equity strategist at UniCredit in Munich. “We saw very negative earnings revisions in Q4 and now the expectations are very, very low.” He expects fourth-quarter earnings to grow 5pc year-on-year. “As long as we have low but positive earnings growth, I think we have a solid basis for the equity market,” said Mr Stocker. With US markets closed for Martin Luther King Day, trading was likely to stay thin, but company news kept investors busy during the day. In Ireland, the Iseq Overall Index ended the session 0.1pc lower at 5,792. Ryanair rose 3.5pc to 10.45. Davy Stockbrokers reiterated its ‘outperform’ rating on the stock, citing it as one of its favourite European airline stocks for 2019. Permanent TSB added 6.6pc to €1.60, while CPL Resources was 1.7pc ahead at €5.90. Datalex shed 6.2pc to €1.20 and Smurfit Kappa declined 2.8pc to €24.46. The UK’s Ftse-100 ended the session flat, helped by oil stocks. Germany’s DAX fell 0.6pc and France’s CAC-40 was down 0.2pc.